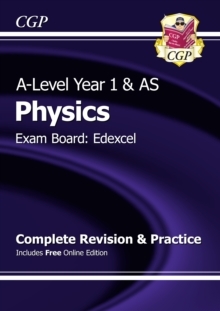 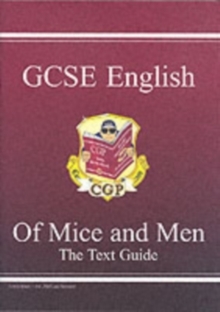 This clear, concise Complete Revision & Practice book from CGP is a perfect way to prepare for the Edexcel AS-Level Physics exams (it also covers every Year 1 topic from the full Edexcel A-Level Physics course). 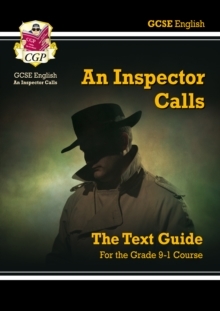 It's fully up-to-date for the new exam specifications for 2015 and beyond, with straightforward explanations, helpful examples and full-colour diagrams throughout. 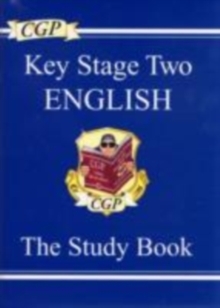 Practice questions and exam-style questions (with answers) are included for every topic, and the book is rounded off with a section of in-depth advice on Practical Skills. 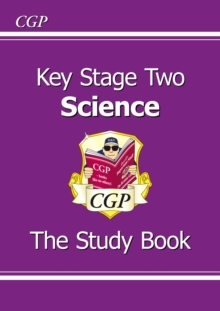 And finally, a free Online Edition of the whole book is included - just use the code printed inside the book to access it on your PC, Mac or tablet!